Worldwide e-waste volumes are expected to surpass 65m metric tons in 2017 and planned obsolescence in popular smartphones that are hard to fix is accelerating the replacement cycle. The environmental campaign group has just released its 2017 Guide to Greener Electronics, which assesses the leading companies in ICT manufacturing, and found that the industry as a whole only rates as a 'D+'. The report issued today faults numerous biggest technology companies for failing to deliver on commitments to reduce emissions of greenhouse gases, use more recycled materials and phase out use of toxic materials. Apple ranked "B-', topped only by Dutch manufacturer Fairphone which scored "B", while Dell, HP, Lenovo and Microsoft were all in the "C" band". Despite its central position as both the largest manufacturer of smartphones and one of the largest suppliers of displays, Samsung's manufacturing system relies heavily on fossil fuels. The company used more than 16,000 GWh of energy in 2016, with just 1% coming from renewables. Demand for consumer electronics continues to climb, with almost 2bn devices sold in 2016 alone. The sector also has a problem with electronics waste, as companies continue to make devices which have deliberately short lifespans. The report highlights a lack of urgency in tackling global e-waste volumes, which are expected to surpass 65 million metric tonnes this year. It said tech companies' manufacturing processes are not as environmentally friendly as their innovative images might suggest. We know they can change. Apple got the second highest overall grade, a B-, with Fairphone getting the highest Grade, a B. Though Google got some praise for its Data Center renewable energy efforts, overall Google got a D+ and Samsung got a D-. 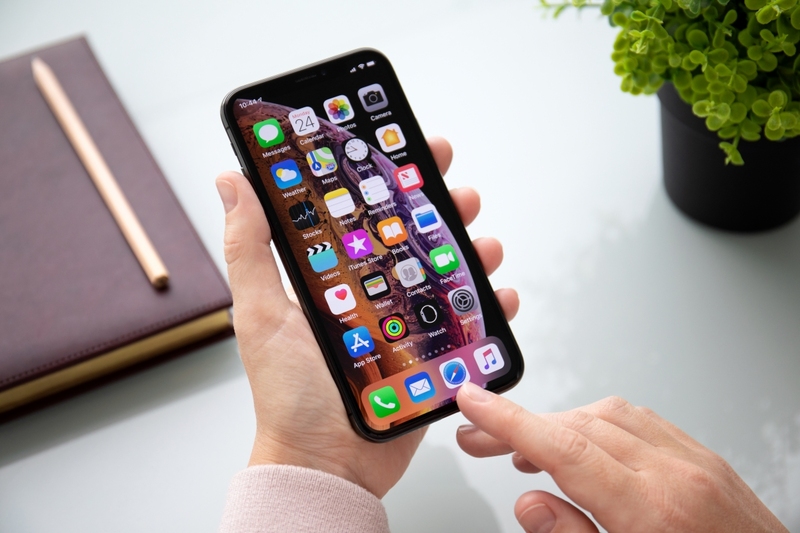 The Greenpeace study insists that planned obsolescence is increasingly being adopted as a design feature, with numerous latest products from Apple, Microsoft and Samsung said to be hard to fix or upgrade. It is reported that Apple and Sony have blocked attempts to strengthen environmental electronics standards that would encourage device designs that are easier to fix, upgrade, and disassemble for recycling. Greenpeace USA said that as demand for consumer devices continues to grow, with almost two billion devices sold in 2016 alone, consumer electronics companies continue to use up finite resources and power their manufacturing plants with non-renewable energy. Apple is the only company thus far that has committed to 100% renewable power for its supply chain. They are: reduction of greenhouse gases through efficient energy use, use of sustainable materials, and use of hazardous chemicals. It also urged the tech companies to remove hazardous chemicals and other materials from their products and workplaces and design longer-lasting devices to help reduce waste. "It's clear the impacts of the linear take-make-waste business model of device manufacturers extend beyond the concerns of e-waste. The current model can not be maintained", said Cook. This particular stock's 5-day moving average is 28.25, its 20-day moving average is 27.83 and its 100-day moving average is 26.26. Artisan Partners Limited Partnership's holdings in Fifth Third Bancorp were worth $158,702,000 as of its most recent SEC filing. They say the officer driving the van tried to stop his vehicle in time, but ultimately hit the teen. The teen bolted, running south on one of the concrete islands in the multilane street, cops said. Adobe Systems has $195 highest and $10 lowest target. $137.12's average target is -8.87% below currents $150.46 stock price. RBC Capital Markets maintained Adobe Systems Incorporated (NASDAQ: ADBE ) rating on Friday, October 2. Given its history, traders can expect very active trading in the issue immediately following its quarterly earnings announcement. Joe Co (NYSE:JOE) news was published by Mlive.com which published an article titled: "Police seek stolen ATV in St.